Base yourself at Springwell Croft Cottages for a winter sports holiday with a difference! We are located within easy travelling distance of two of Scotland’s top ski resorts: Nevis Range in Fort William and Glencoe Mountain Resort, either one is less than 30 minutes drive from your doorstep! Nevis Range is Scotland’s most contemporary snowsport destination, with twelve lifts and a capacity to lift 1700 persons per hour and access to some of the best terrain available for beginners and experts alike. Glencoe Mountain Resort – the perfect setting for individuals, families and groups. The resort is situated in an area of outstanding natural beauty on Rannoch Moor and offers stunning views of the iconic Buchaille Etive Mhor. 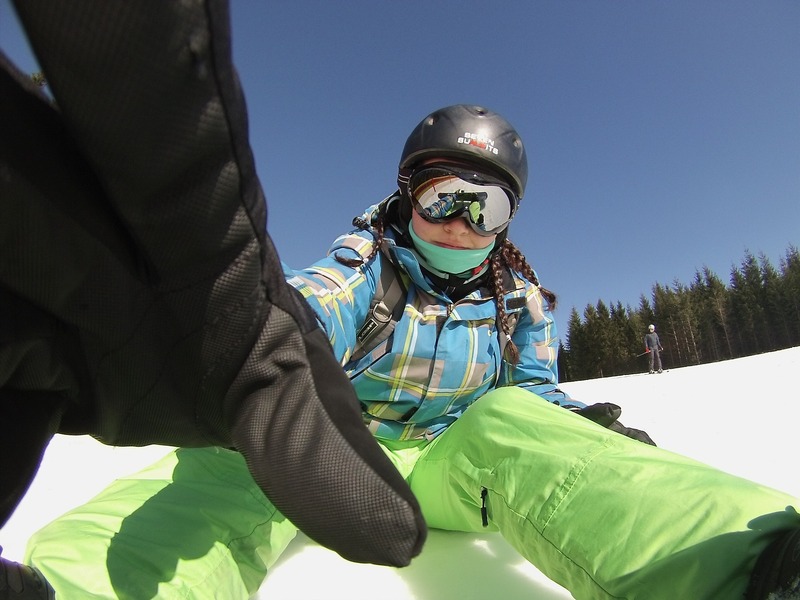 In winter skiing, snowboarding, sledging and avalanche rescue training are available. 19 runs across 7 lifts catering for skiers and boarders of all levels, including the longest and steepest runs in Scotland. 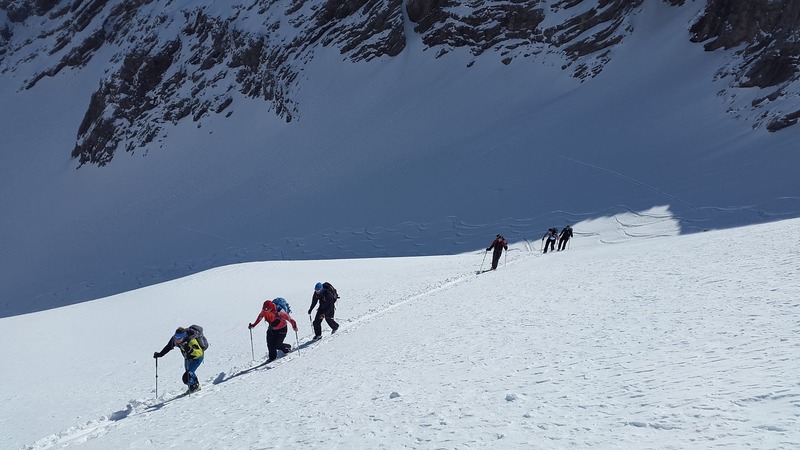 Of course, its not all about Skiing and Boarding, winter mountaineering in this area is ever popular, for more details visit the Walk Highlands website.